New Chennaiyin FC manager John Charles Gregory who will lead the southern outfit in Season 4 of the Indian Super League (ISL) met the press at hiis unveiling in the city earkier today. When quizzed about their being round-four entrants in ISL Player Draft (2017), he claimed that his understudy Syed Sabir Pasha’s assistance would help him level out his lack of knowledge. He sounded unperturbed by the prospect of seeing the highly-rated domestic players such as Anas Edathodika and Pronay Halder being snapped up by the first three entrants as he delighted in their retaining Indian internationals Jeje Lalpekhlua, Karanjit Singh, Jerry Lalrinzuala and youngster under-19 international Anirudh Thapa. The former Aston Villa manager, who replaces Marco Materazzi at Marina Arena this season, realises that he’s got to keep up the fine work of the poised Italian tactician. “I’m following in the footsteps of Marco Materazzi. He’s certainly left a big pair of shoes to try and fill, but I hope I can bring success back to the club over the forthcoming seasons,” he said. The co-owners of Chennaiyin, Vita Dani and Abhishek Bachchan, however, never mentioned his name although they hinted at their unhappiness over the club’s performance last season. 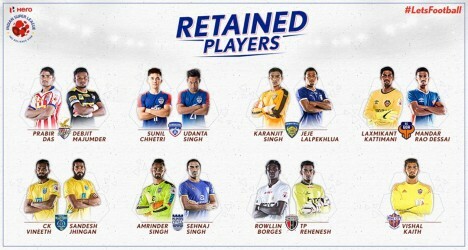 Also read Exclusive: Retained list for ISL clubs revealed! 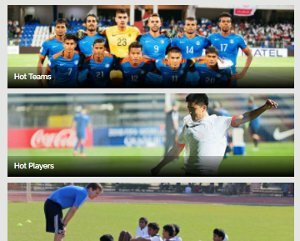 The 63-year-old manager welcomed IMG-Reliance’s decision to bring down the number of allowable foreign players on the pitch to five, as he hypothesized that the move would improve the Indian national team greatly. 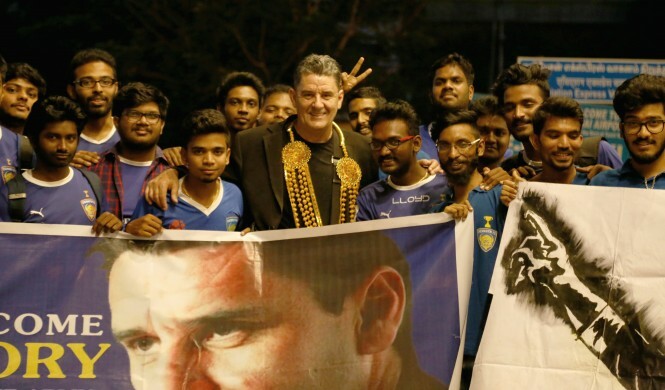 Additionally, he heaped praise on the Chennaiyin fans, who had turned up at Chennai International Airport at 05:00 hours on Wednesday to greet him. He also stated he was gobsmacked by the atmosphere the fans manage to create at Marina Arena and the attendance figure Chennaiyin averages. Stating he isn’t easy to impress, he claimed that players who give their hundred percent on the pitch every time they pull the blue shirt down always get his backing. He’s all set to overhaul Chennaiyin’s philosophy as he claims to value discipline; the Marina Machans had adopted a win-at-all-costs strategy under their former manager, who was even slapped with a one-match ban over disciplinary issues. The Englishman, who went under the knife in January 2015 for an aortic valve problem before leaving management, shrugged off any further complications as he stated that his two-year hiatus meant he’s fully recovered. The co-owners didn’t seem bothered by the prospect of sharing Jawaharlal Nehru Stadium with I-League corporate club Chennai City – with either league set to run concurrently – even though they lamented their being unable to retain a major chunk of their players from last season. Chennaiyin have announced the signing of former Brighton and Hove Albion fan favourite Inigo Calderon and last season’s talisman Raphael Augusto. 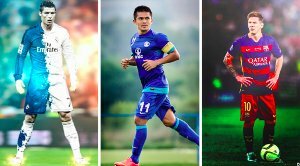 More signings ought to be in the pipeline as the Indian club football season edges closer.